I'Ansons developed a new feed product which would enable them to enter the professional & hobby equine market, with the prime objective of becoming a major national brand. The branding needed to be as distinctive in the market place as the product itself. 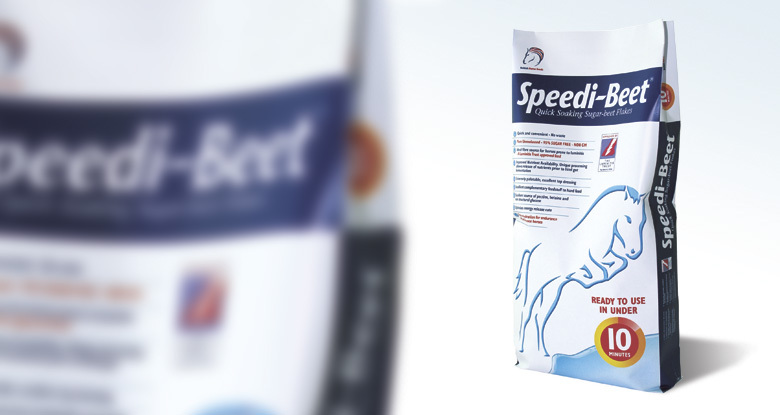 Within three years, Speedi-Beet became the UK market leader. Since then it has established itself as the world's leading Quick Soaking Sugar Beet Flake, available in 22 countries worldwide, and recipient of the prestigious Queens Award for Innovation.